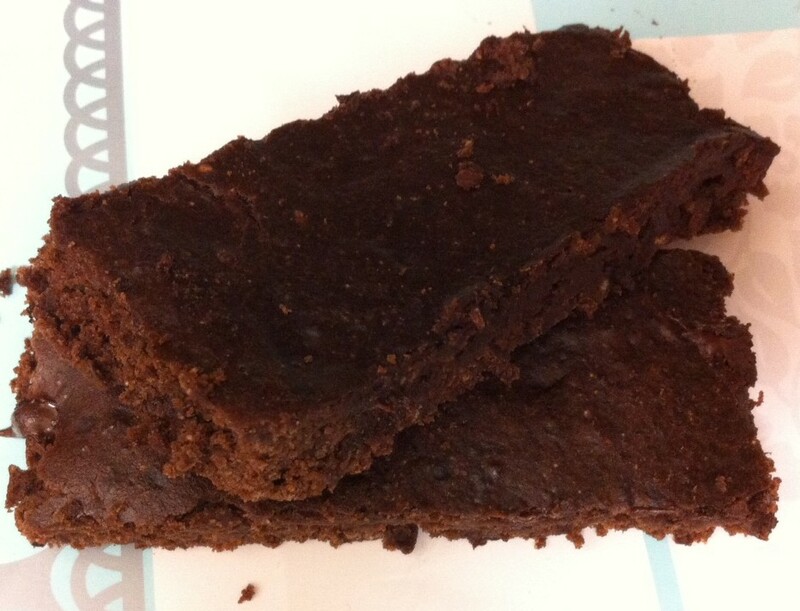 When my kids were younger, Clif Kid Z Bar Chocolate Brownie were always on my Costco shopping list. I bought these for my kids as a somewhat wholesome snack that would also serve as a treat. 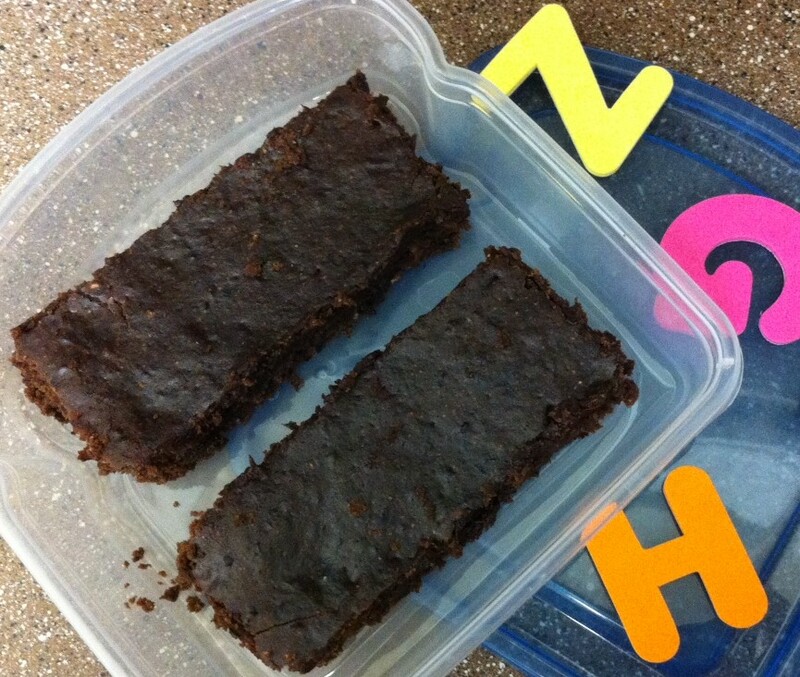 My kids really enjoyed them and loved the brownie taste. Then, one day, Costco stopped selling them and I never bothered getting the bars any place else. 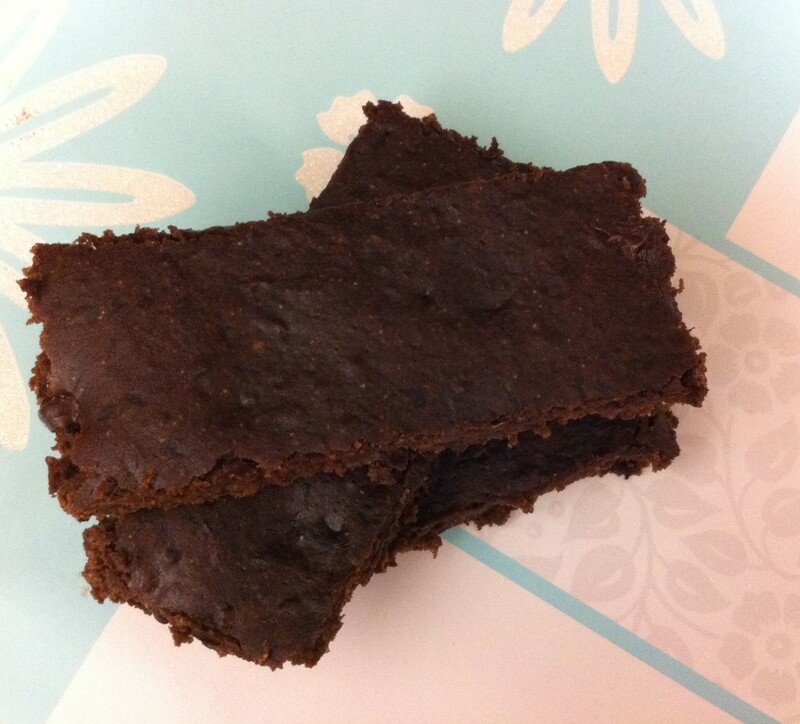 Yesterday I was craving a healthy and yummy chocolate bar and came across this Chocolate Protein Bar recipe. The protein bars are moist and chocolaty ,with just a hint of sweetness. The main ingredient is black beans. But don’t worry, your kids will never notice. These chocolate protein bars remind me a lot of the Clif Bars, except they are better and cheaper. I tried this recipe with 5 tbsp whole wheat flour instead of protein powder and they turned out just fine! Really? I’ll have to give it a try!